UV Tanning. 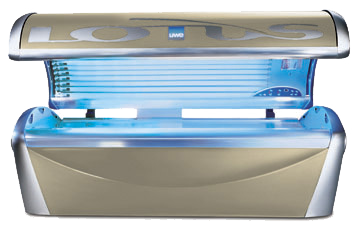 Best UV tanning. Darkest Tan. bronze tanning. Tropitan. Electric beach. Best tanning salon. Best tanner. Best tanning. Glo. Fast tanning. Cheap tanning. Tanning salon near me. Tanning salon prices. Midnite Sun prices. Midnight sun prices. Tanning packages. Midnite Sun Packages. Midnight sun packages. tanning memberships. Midnite Sun Memberships. Midnight sun memberships. Tanning visits. Midnite Sun Visits. Midnight Sun visits. uv visits. tanning minutes. Best price tanning. Our Faster Sun Club Memberships include 7 days of Red Light Full Body Skin Rejuvenation Free, along with a FREE Sunless INC visit and a FREE Instant UV Visit. These members also receive 5 free client offers, exclusive product offers and freebies throughout the year, and 25% off 2+ products on day of join. Annual Clubs do not require a cost to join. The membership will start on the date of purchase and will expire in 365 days. Also available with Anti-Aging Red Light.